Arrive into Johannesburg after your overnight flight. 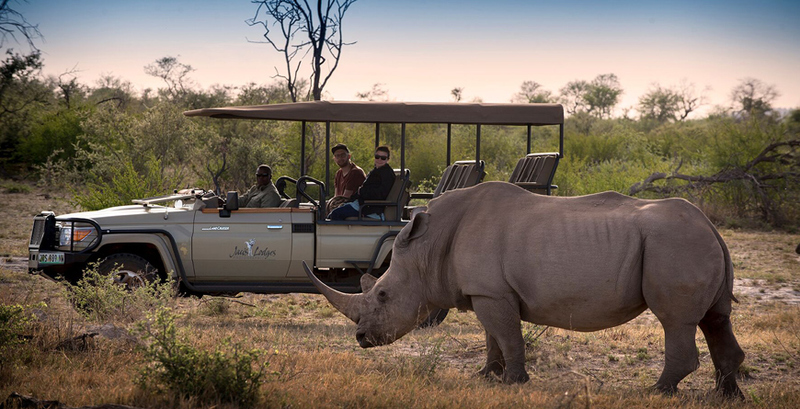 Opt for a private transfer or self-drive for your journey to the malaria-free Big Five, Madikwe Game Reserve (approx 4 - 5 hours by car). If your budget allows, it is definitely worth upgrading to the 1 hour shuttle flight instead. 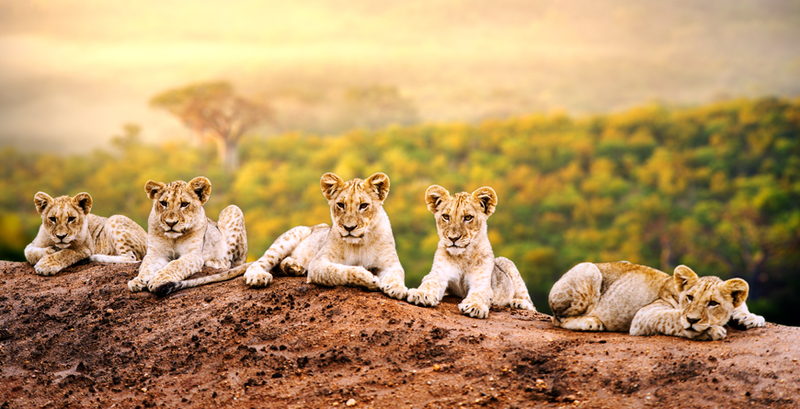 Enjoy 3 or 4 nights in your luxury lodge with daily game drives at dawn and dusk - spot elephant, lion and the rare Wild Dog. 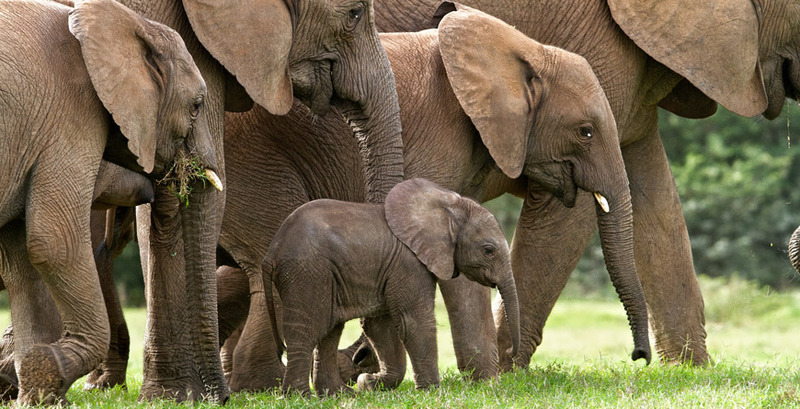 After your stay in Madikwe, set off early in your hire car or meet your transfer driver for your journey back to Johannesburg. Take a lunchtime flight to Mauritius, arriving early evening (approx 4.5 hours). Upon arrival you will be met for your private transfer to your chosen resort. 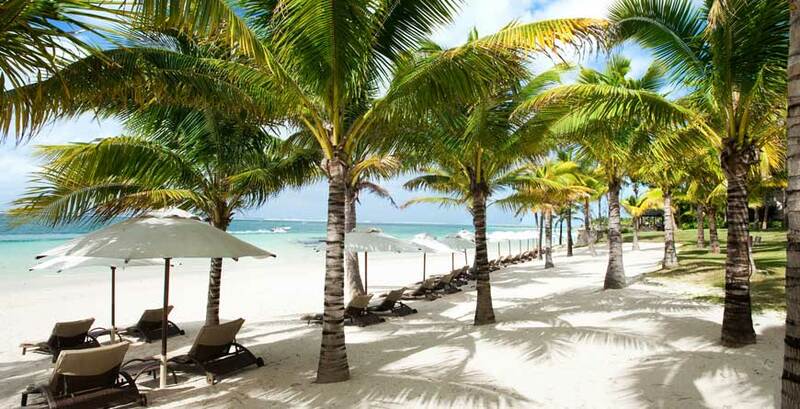 Enjoy relaxing on powder white sands or try your hand at one of the multitude of water-sports on offer. On your final day, head back to the airport to connect with your flight home. Why not start your adventure with a few days in Cape Town - it\'s only a 2 hour connecting flight to Johannesburg. From June - November you can also see the migrating whales in nearby Hermanus. 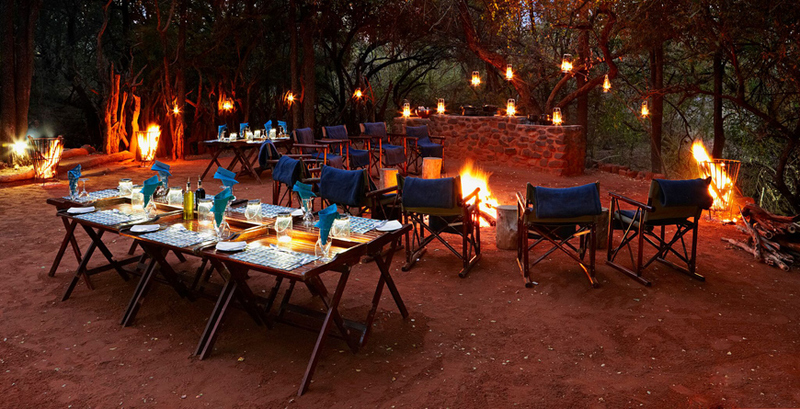 Alternatively, if you would prefer to stay longer on safari, for an unforgettable experience, base yourselves at Ant\'s Nest or Ant\'s Hill in the Waterberg for a more \'active\' safari adventure (all ages can walk and horse-ride with the non-dangerous game). Ant's Hill is situated in a private game reserve, on an escarpment looking out over the Waterberg Plateau in the Limpopo Province affording guests the most wonderful views.